With this keyboard beginners and more advanced students will make great leaps! 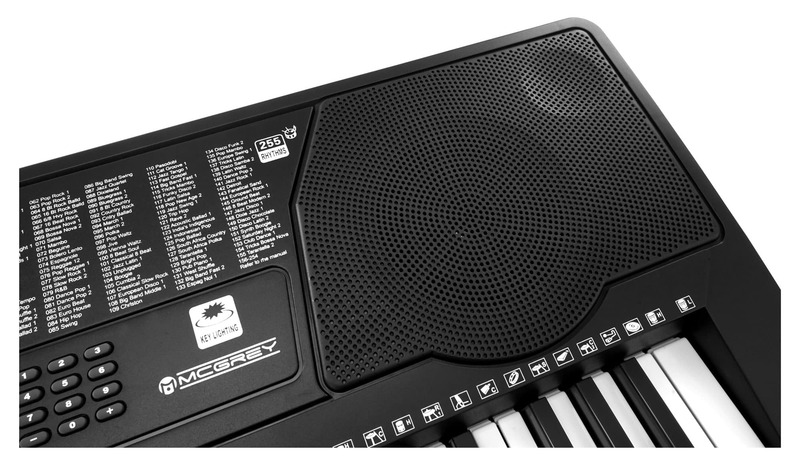 The McGrey LK-6150 comes with a long line of features. 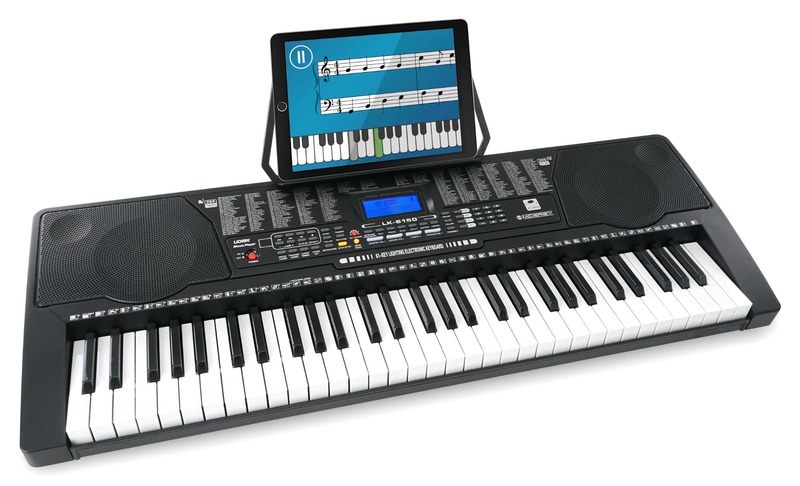 In addition to the 61 illuminated keys, the keyboard has a built-in MP3 player, 3 different learning functions, microphone input and 255 sounds and rhythms! 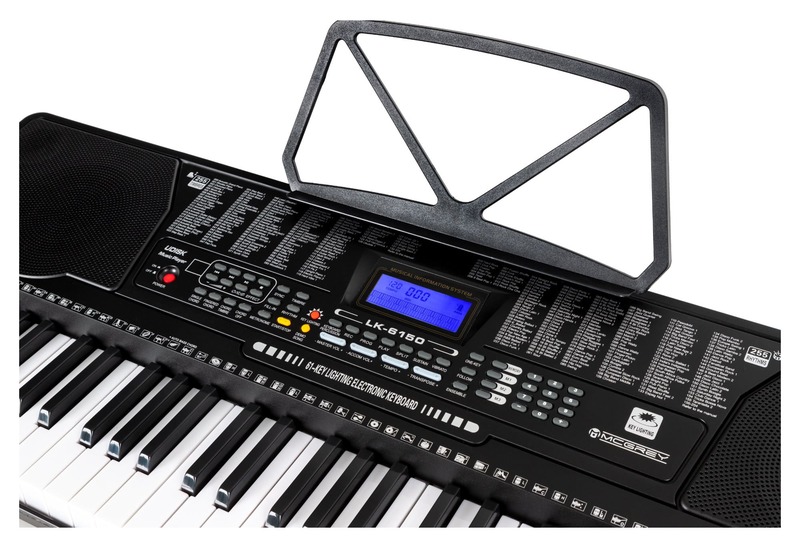 With 255 sounds, the LK-6150 piano offers a wide range of sounds, so the fun never stops. Choices include the classic piano sound and fun instrument voices like the saxophone, violin and much more! With 255 built-in accompaniment rhythms from disco to bossa nova to the classic, anyone can find their groove – especially beginners. The great variety will help you find fast learning success. 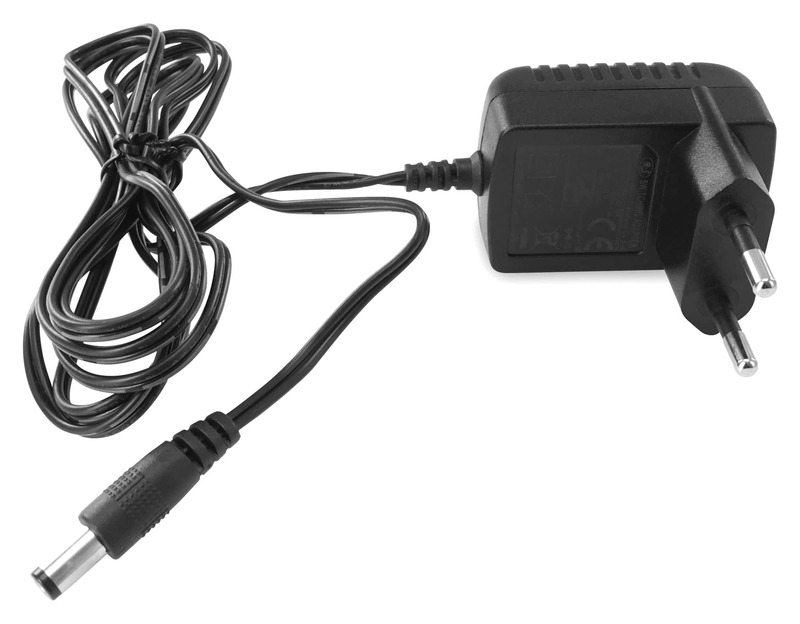 The USB port allows you to play your favorite songs from any standard USB stick. 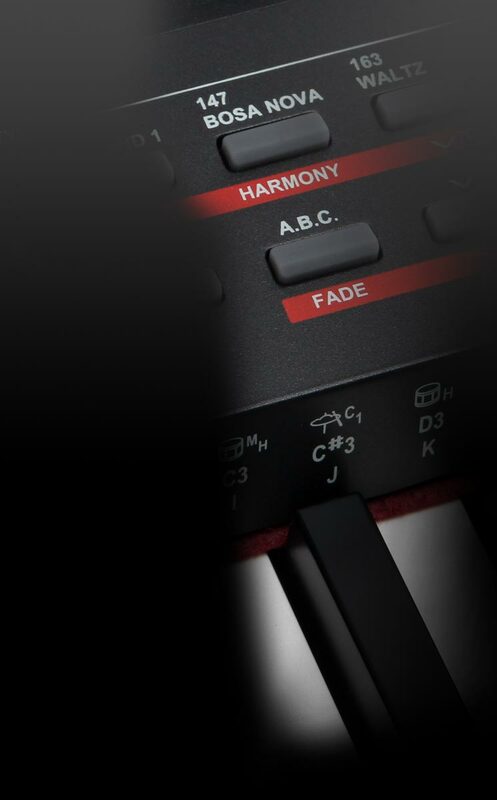 Eight dedicated keys allow you to control song play, including separate volume control as well as repeat and shuffle functions. 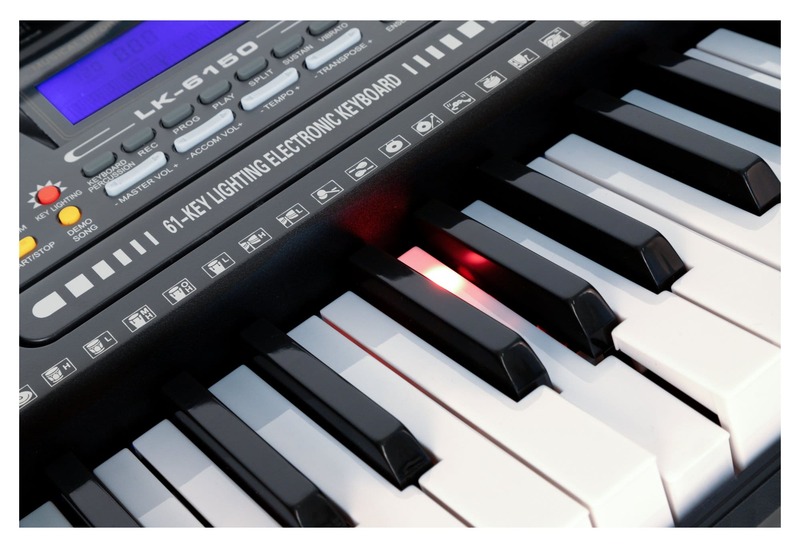 With just one touch of a button, the LK-6150 transforms into a complete percussion ensemble so that you can play cool rhythms and fill-ins yourself. You can record your own tracks easily with the built-in recording function, making it easy for you to document your progress or make a track to sing along with. With the Intelligent Guide feature, the 50 built-in demo songs can be learned note-for-note. The illuminated keys will light your path. Promote the creativity of your children – making music is fun while at the same time training the brain!